[Left] The Tominagaya Inn in 1940; [Right] Today. The owner of a 280-year old Inn in Muko City, Kyoto, has made an inevitable but unfortunate decision to demolish the historic property as maintenance becomes too costly. In 2018, the Kansai area was struck by an earthquake in June and typhoon Jebi in September. Although the effects of these two events had very little impact on Kyoto’s tourism industry, they did affect Osaka which saw a drop in visitor arrivals from other Asian countries. STR’s Global Hotel Study for 2018 reported a 7.7% drop in the room revenue index for Osaka, while Kyoto saw a milder 0.2% decrease. Given that these two cities are only 13 minutes apart by bullet train, why did Kyoto perform better than neighboring Osaka? Kyoto’s traditional merchant townhouses (machiya, or kyo-machiya) form an integral part of the historic city’s charming streetscapes and culture, yet are being demolished at a shockingly fast pace. 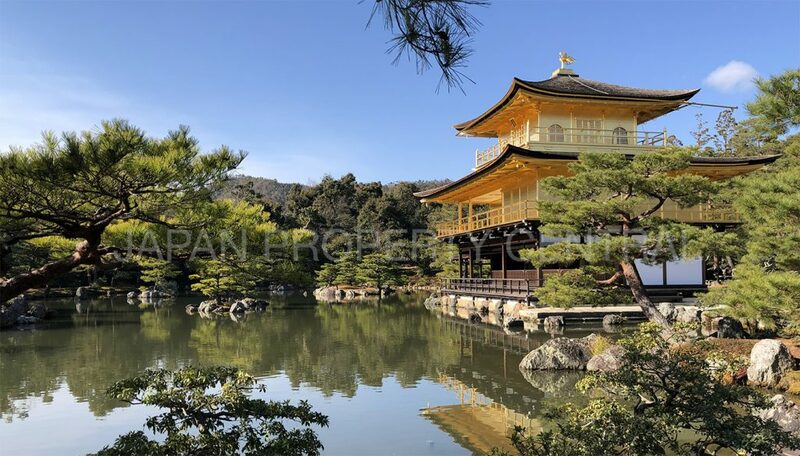 On December 7, 2018, the Shinshu Otani-ha Buddhist movement announced that they were acquiring the former Ryotoku-ji temple in Kyoto City, and looking to find a new use for the property with the cooperation of Kyoto Prefecture. The Sekisui House Reit has acquired 40% joint ownership of the trust beneficiary rights to the The Ritz Carlton Kyoto for 17.8 billion Yen (approx. 160 million USD). 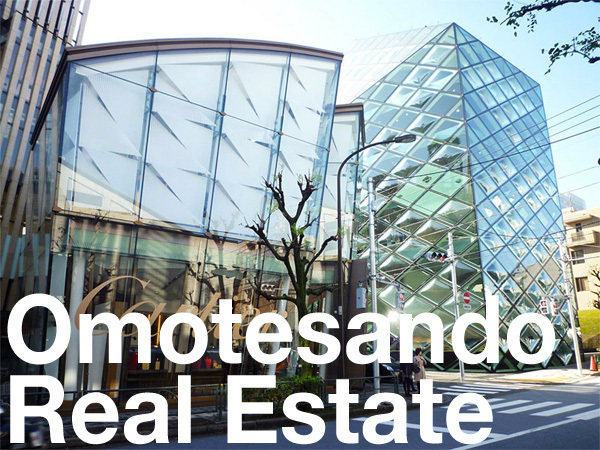 The sale took place on January 31 and the seller was the Reit’s sponsor, Sekisui House. 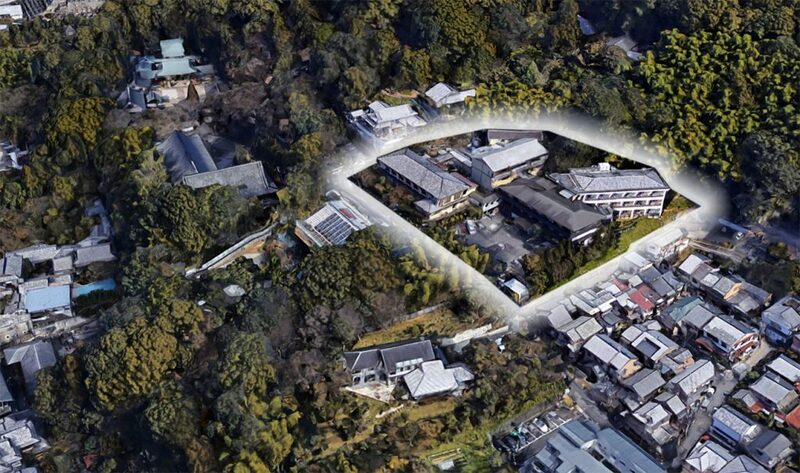 On February 7, Mitsui Fudosan released details on a luxury hotel planned for the eastern side of Nijo Castle in Kyoto. Banyan Tree Hotels & Resorts has chosen Kyoto City as the location of their first hotel in Japan. On February 1, Kyoto City issued a warning to the owner of a city-designed historic home after learning about plans for its sale and demolition or relocation. This is the first time the city has had to issue a warning to a property owner. 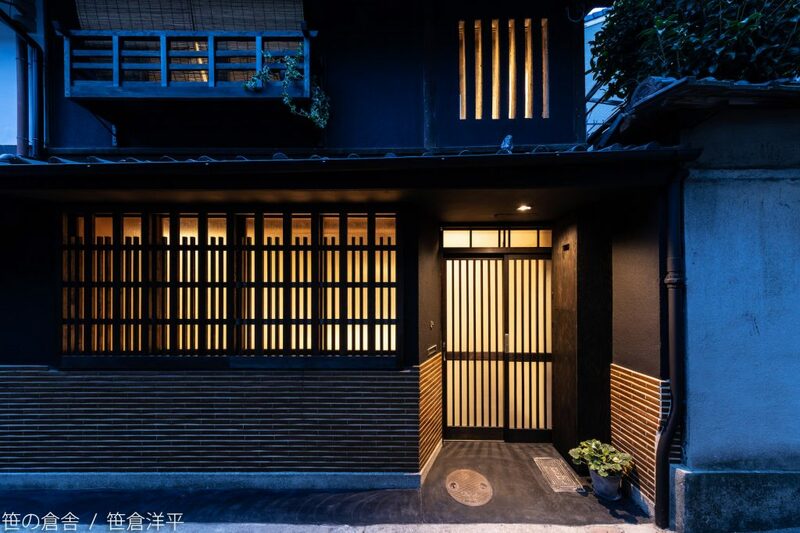 We have reduced the price on our restored Kyoto machiya townhouse to 59,000,000 Yen (approx. 533,000 USD at today’s exchange rate). 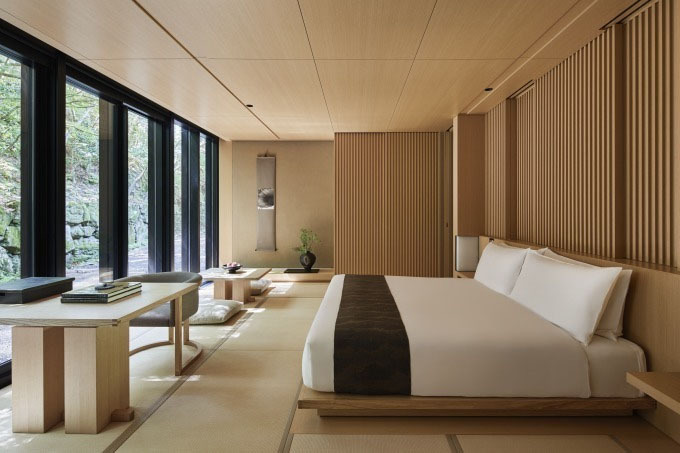 On February 5, Aman Resorts International announced that they will open Aman Kyoto on November 1, 2019. 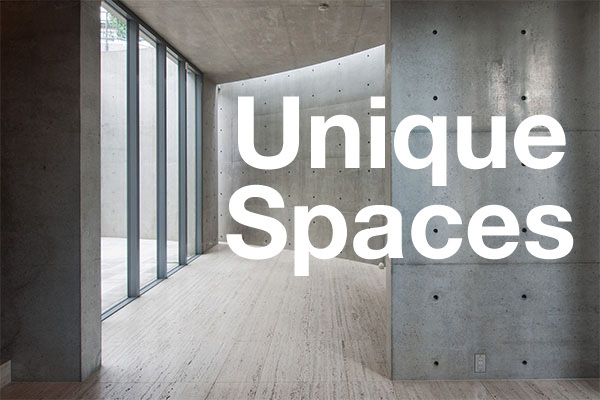 This will be the third Aman hotel to open in Japan. Aman had been eyeing Kyoto as a key destination for the hotel brand since 2006.